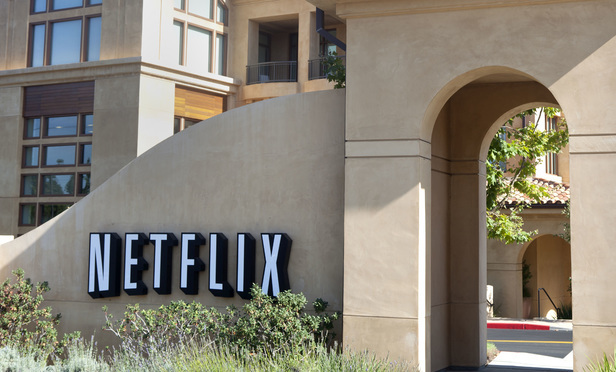 Netflix's rise as a major buyer and distributor of content is changing the way films are financed in Hollywood, resulting in some high-dollar work for Tinseltown's deal lawyers—but less of it to go around. LOS ANGELES ­— Foreign rights presales, which since the 1970s have been used by independent Hollywood producers to raise funds to get their movies shot, are quickly becoming a thing of the past. Credit Netflix for giving them a big shove out the door.